Fun in the Sun with StickerYou! The warm weather is upon us, and we hope you have some big plans for this beautiful weather. Whatever you have on the go for this summer, StickerYou can help make it even better with custom sticky products for your outdoor activities, upcoming events, or business initiatives. Have any birthday parties coming up? Perhaps a wedding, or a shower? Impress your guests with unique customized features. It's easy with StickerYou. Simply create custom sticker, labels, decals and more using our online platform. You can upload your own designs or customize some of our event labels. 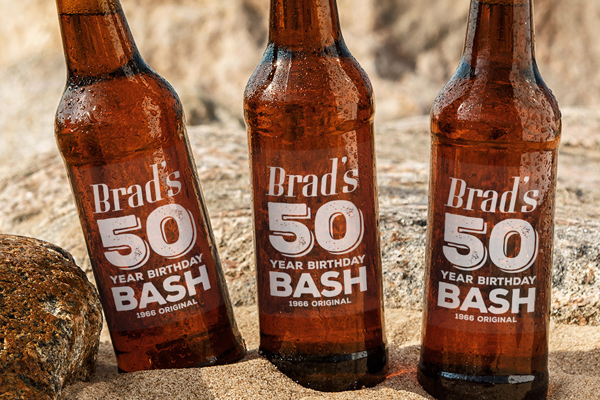 Custom bottle labels are a great addition to parties or for gifting. Choose from clear, glossy white, or matte white vinyl material. These labels are waterproof and easy to apply. 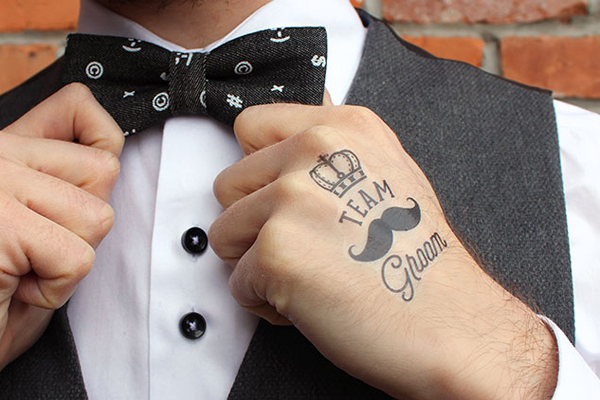 Custom temporary tattoos make a novel party favor for guests. All temporary tattoos are non-toxic and easy to apply. They will fade off in 2-3 days or can be removed with rubbing alcohol or soap. Going exploring, playing in a team sport or just taking in some of the great outdoors? StickerYou has all kinds of weather-durable materials that will endure your adventurous side. Iron-On Transfers are super easy to apply and will stretch with the material. Use them on your running gear, or team shirts, or apply to a backpack. Wash after wash these transfers stay looking great and stuck in place. 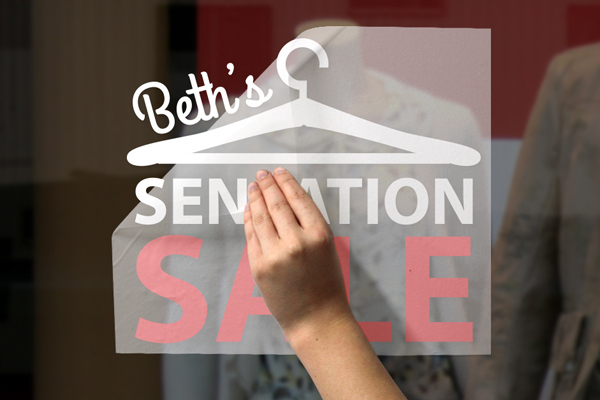 Permanent stickers and labels will stay stuck to any smooth hard surface, rain or shine. Apply to water bottles, sports equipment and helmets, camping gear, vehicles and more. 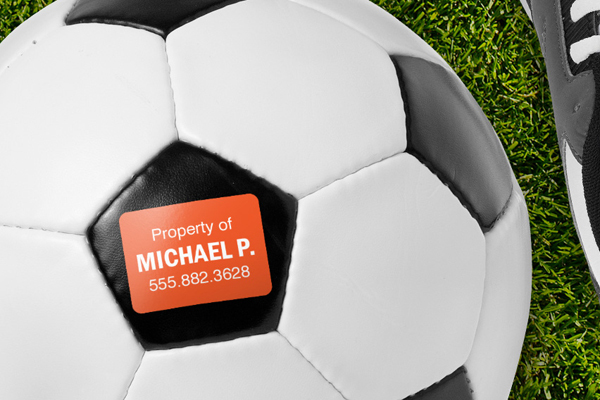 Use its to label your property, promote a cause or event, for branding purposes. Your business is year-round, so you're not taking a break during summer. 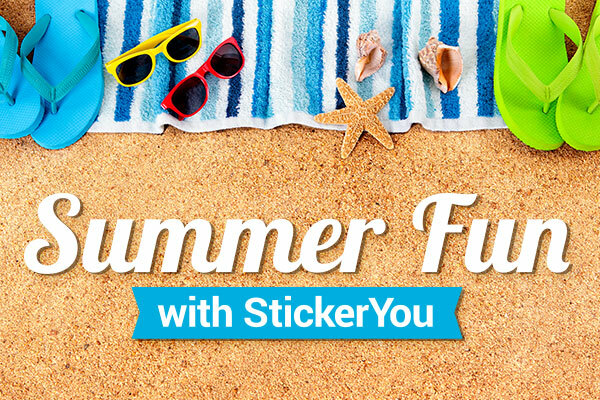 Use StickerYou products to take advantage of the sunny season and promote summer deals, new products, or update your look. Our vinyl graphics can be applied to glass storefront, doors, and walls. This material comes with a masking, making it easy to apply to any smooth, clean surface. This vinyl material is weather-resistant so it will look great until the end of the season (or longer!). 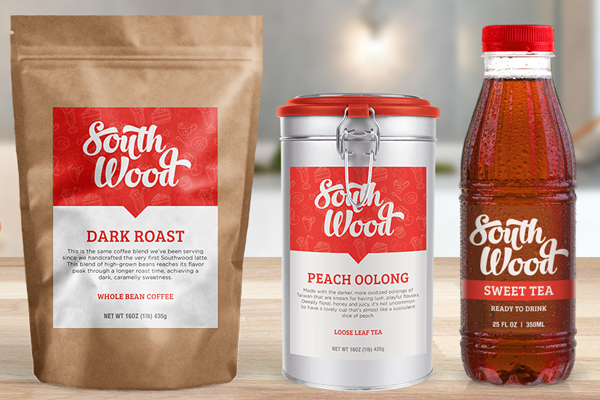 Create custom product labels for a new summer product line. We have no minimum order quantities on these, allowing you to do your own market research. 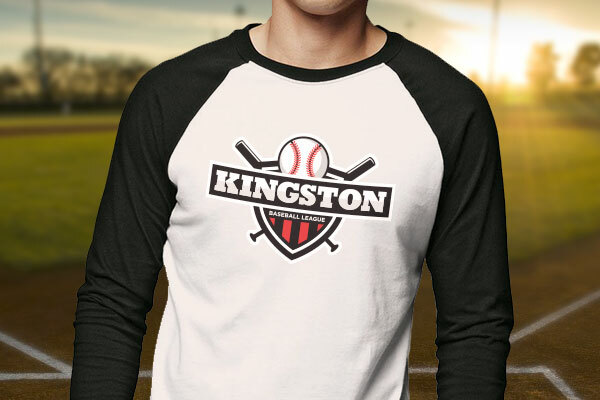 test a few different designs or a new products and see which sells better. 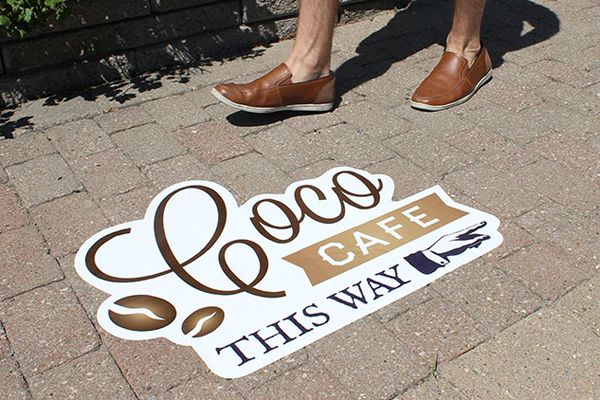 Street decals are a great way to drive foot traffic to your business. These decals have a super strong adhesive allowing them to stick to rough surfaces like brick, concrete or asphalt. The thick, non-slip surface helps to ensure they last for as long as you need them to. For more great ideas on ways you can use StickerYou this summer, check out our website! Most products have no minimum order quantity and can be ordered in any size, any shape, for any surface. Whatever your plans may be, or whatever ideas you may have for the summer season, StickerYou has a way to help you Make It Stick!